Create your own Vault. Experiment on its dwellers. Fallout 4 has added a new settlement-based DLC to its repertoire but this one’s a bit more extensive. Vault-Tec Workshop allows players to create and maintain their very own Vaults and it’s available now for PS4, Xbox One and PC. Along with adding various furniture and light fixtures, players can decorate their Vaults with art and other features. Once you attract some settlers, it’s possible to run a few experiments on them for…well, for no good reason other than the fun of it. Vault-Tec Workshop is available free for Season Pass holders. 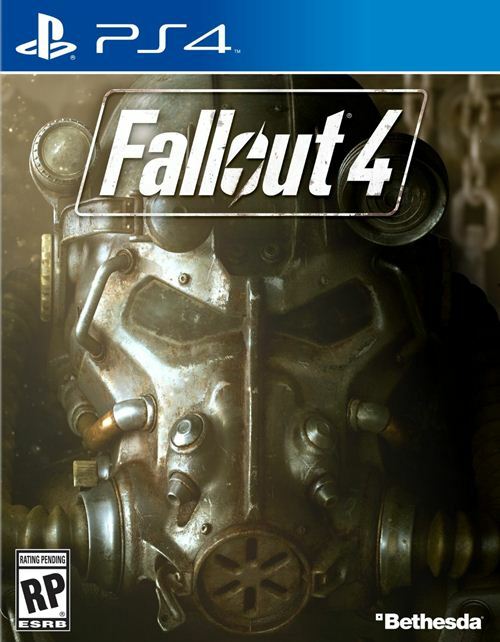 It can be purchased separately for $4.99/£3.99 and is the second-last DLC to release for Fallout 4. The last DLC will be a story expansion called Nuka-World releasing in August and which sees players venture to amusement park run by raiders. Players can even recruit their own bands of raiders in the process. 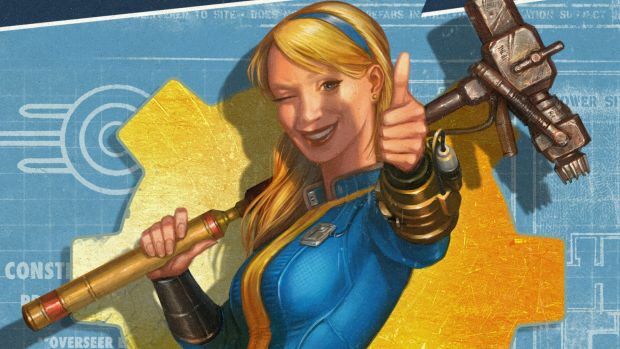 What are your thoughts on Vault-Tec Workshop? Let us know in the comments and stay tuned for more information.